The latter earned 3.8 million streams on the day it dropped. 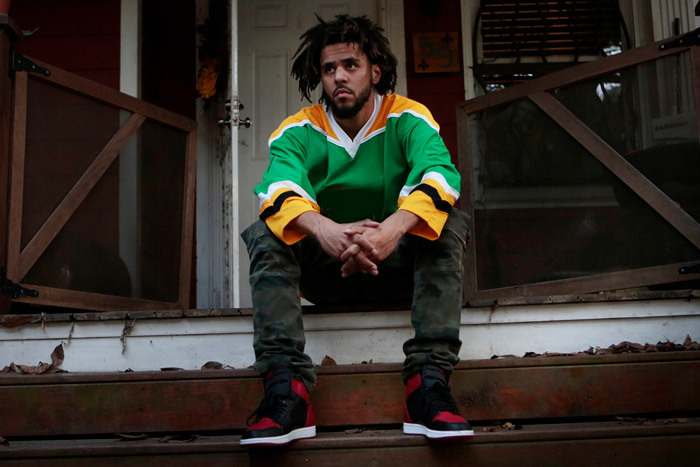 “KOD” and “Photograph” are two streaming standouts from J. Cole’s latest album, the follow-up to 2016’s 4 Your Eyez Only. On Friday (Apr. 20), the Fayetteville rapper also released a video for “ATM.” KOD is projected to top the Billboard 200 in its first week. Cole’s last two albums, 4 Your Eyez Only and 2014’s 2014 Forest Hills Drive, both entered the chart at No. 1 before going platinum.